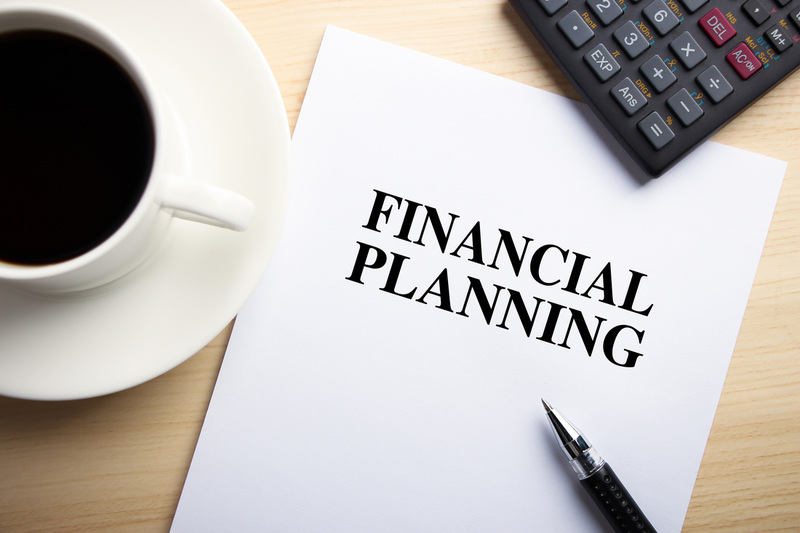 The financial planning industry is poised for a shake-up as the government’s plan to make it easier for customers to access banking data drives new technology that will allow advisers to respond in real-time to the changing financial circumstances of their clients. Open banking will also change the financial advice industry by allowing advisers to tailor their offering to individuals. Grow Super, part owned by IOOF, and Basiq, part owned by Westpac Banking Corp and National Australia Bank, have worked together to build the software that provides alerts to advisers about when to call their clients. The product will be white-labelled for advisory groups to enhance the quality of customer advice. IOOF is piloting the new alert system and has plans to provide it to its 2000 financial advisers. It could also be rolled out to the former ANZ OnePath network, after IOOF bought most of ANZ’s wealth operations for $975 million last year. The alert tool works by tapping into banking data through Basiq, if the customer has authorised it. Basiq currently “scrapes” data from bank accounts and super funds, but when the government’s open banking regime comes into force mid-way through next year, the banking data will be accessed via Basiq’s application programming interface (API), providing a cleaner and regulated feed. Ben Marshan, head of policy and government relations at the Financial Planning Association, said the use of live banking data via open banking will improve the quality of financial advice.